I can’t believe it’s Friday again already! Today’s Amazon deals include Dasani DROPS, Honest tea, Skittles and Starbursts variety pack, a Susenstone bracelet, a Christmas window valance, a Batman throw, and Christmas photobooth props. Remember, Amazon prices can – and often do – change quickly, so if you see something you like, be sure to snag it fast before the price goes up! The perfect combination! 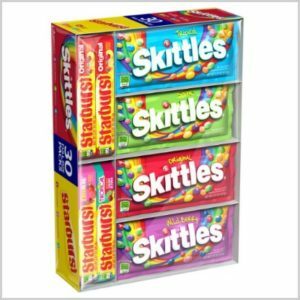 Get this Skittles and Starbursts, Fruit Candy, Variety Box (30 Pack) for just $15.59 (was $23.99) when you subscribe and save to 5 or more items in one month and use the 20% off clip and save coupon. What a great deal! These would be so fun for Christmas photos. 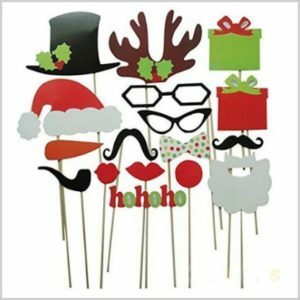 Get these Funny DIY Photobooth Props On a Stick-Christmas for just $3.15 (was $7.99) Everyone gets free shipping. 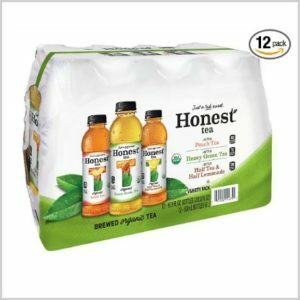 Get this Honest Tea Variety Pack, 16.9 Ounce (Pack of 12) for just $12.00 (was $18.46) when you subscribe and save to 5 or more items in one month and use the 20% off clip and save coupon. It ships for free. 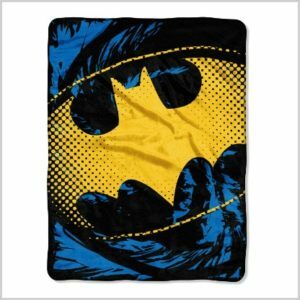 Get this Warner Brothers’ Batman Throw by the Northwest Company, 46 by 60″ for just $11.84 (was $29.95). Amazon Prime members will get free shipping. 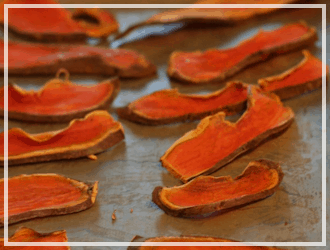 These taste great and save me lots of calories! 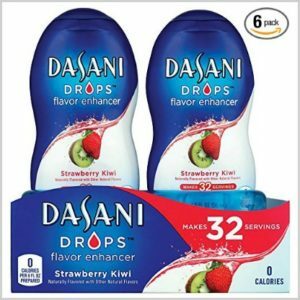 Get these Dasani DROPS Strawberry Kiwi, 6 ct, 1.9 fl oz Bottle for just $14.74 (was $22.68) when you subscribe and save to 5 or more items in one month and use the 20% off clip and save coupon. They ship for free too! 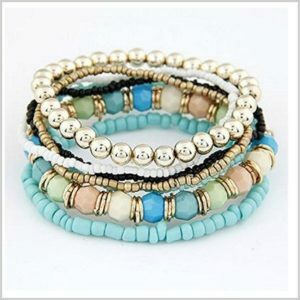 Get this Susenstone 7Pcs Boho Multilayer Acrylic Beads Beach Bracelet (Brown) for just $2.98. Everyone gets free shipping! 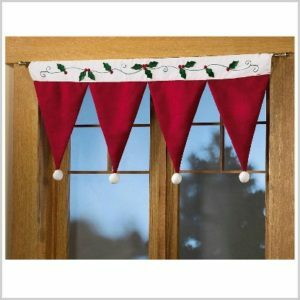 Get this Christmas Santa Hat Window Valance for just $4.95 (was 12.99). Everyone gets free shipping.